A Solar Module is the most important component of a Solar Power System – it is the one that generates electricity and the rest of the system is only to ensure that the electricity thus generated is converted and transported optimally. Solar Modules account for nearly 50-60% of the total solar power system costs and you are going to live with this investment decision for a very long time – 25 years and more. Given the above fundamental and economic aspects, it is imperative to invest some quality time and effort before purchasing solar modules. So, what makes the choice of solar panels difficult? 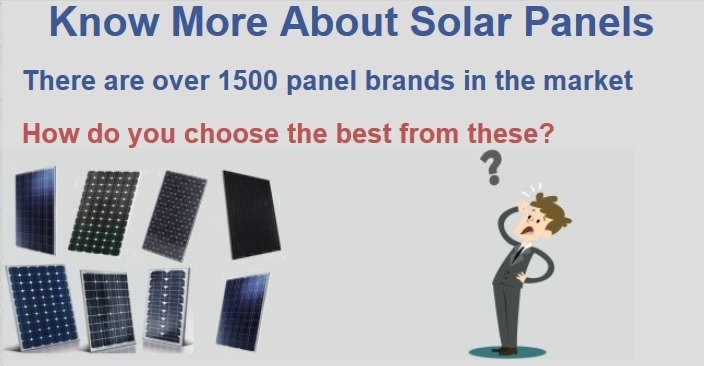 When there are more than 1500 module brands available in the market, how will you select the best one optimal for your solar power system? How can you select the right solar module which is an intersection of both good quality and the right price? How would you know that your solar installer’s recommendation for solar modules is the best? But how does a common man analyse so many technical aspects in a solar panel? This is where the Solar Module Selection Advisor comes in. 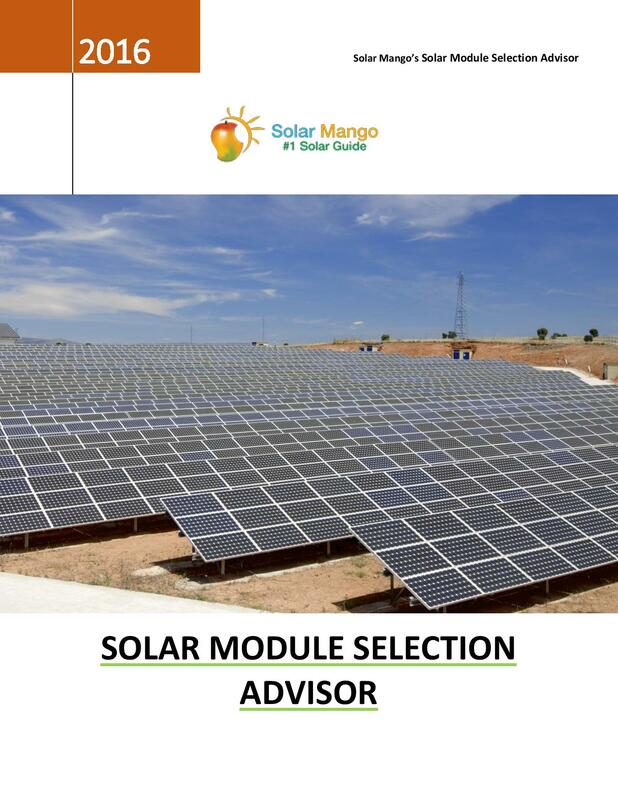 The Solar Module Selection Advisor is written by an unbiased team of Solar Energy Experts from Solar Mango – the #1 Solar Guide. This unique report is published based on extensive research of the technical and practical aspects that are critical to high performing solar panels. Who is this Advisor for? What does the Module Selection Advisor offer? From all the above, a non-expert can easily evaluate solar panels and ensure optimal generation from his/her solar power plant. What are the sub-components of a module and why should I know about these? What are the different panel technologies and corresponding applications? What are the parameters for selecting a suitable panel? What does a cell grade (grade A, B, etc.) indicate? How do Chinese and Indian modules compare? How good are German and Japanese modules? How is the panel performance affected in low light conditions? What is the type of performance guarantee for the module and how does it matter? What is the actual lifetime of a module? What are the different capacity ratings at which modules come? What are the different sizes of solar modules? How does panel performance vary with temperature? Why are Indian panels costly? Why should modules be cleaned regularly and are there are other types of maintenance to be undertaken? What are the typical problems that arise if I go for low quality modules? Who is responsible for the panel’s warranty – is it the EPC or the Manufacturer? Should I go for very high efficiency modules? What are the advantages and disadvantages? What types of insurance are available for solar modules? How do I ensure that my installer delivers the panels I have asked for? How much do modules weigh and why is this important? What are the additional taxes involved for importing panels? What are the financing options for panels? 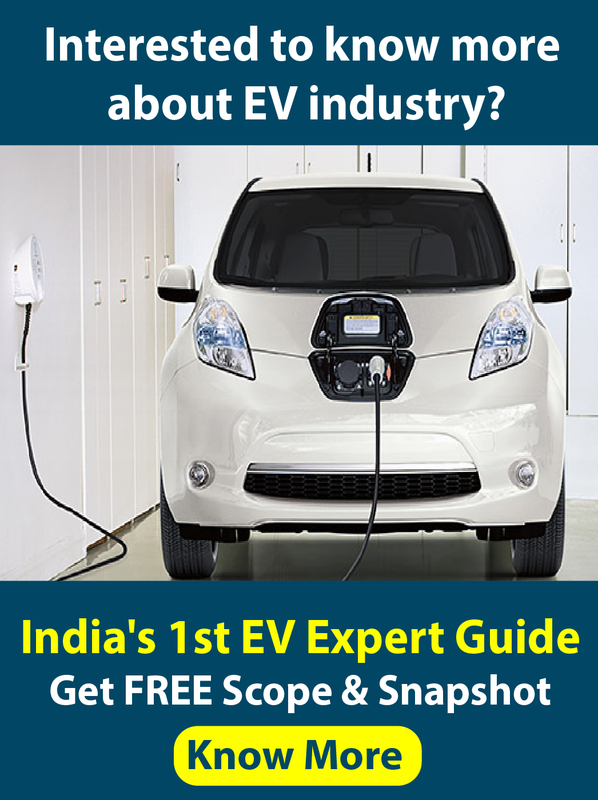 What are the subsidies applicable for procurement on solar panels? 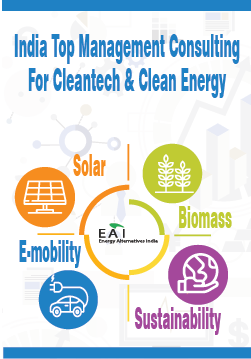 We are Solar Energy Experts with decade-long experience in the entire Solar PV value chain. At Solar Mango, we have assisted many Solar Developers put up high quality Solar Power systems. Our Expertise lies in making the Solar system – Reasonably Good to Really Good.